← Unorthodox Writing Tips 9: It’s about time. 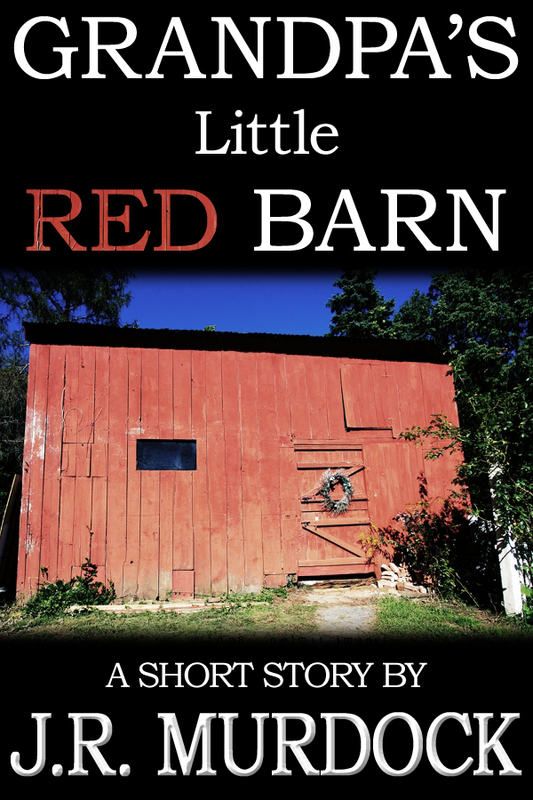 I have a new short story available at Smashwords and it’s currently FREE! Posted on December 30, 2011, in Blog Post and tagged free ebook, short story, smashwords. Bookmark the permalink. Leave a comment.